Olfaction – Your sense of smell. Did you know that your sensory and memory areas of your brain are closely related? We’ve all had an experience when a scent reminded us of another time and place. Personally, the aroma of a freshly cut pine tree instantly creates the aura of Christmas. Your sense of smell can bring forward a variety experiences that help to identify specific scents. Taste – There are four areas on your tongue that help identify the many different tastes you experience. These sweet, sour, salty and bitter identifier taste buds are enhanced by supertasters in each region. Your palate detects a vast amount of textures and this is known as mouth feel. Mouth feel is very crucial to tasting different varietals of wine. 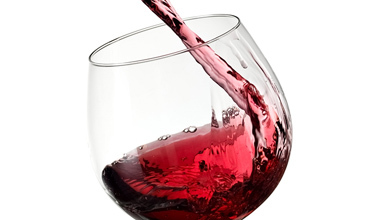 Tannins in wine can produce a multitude of textures: Chalky, astringent, soft, layered. It is all part of the overall impression. Visual – The color and clarity of wine is important. The color, red or white, and the clarity help our brains to determine if the wine is going to be worth a try. Descriptors – This term is used in the wine world often. 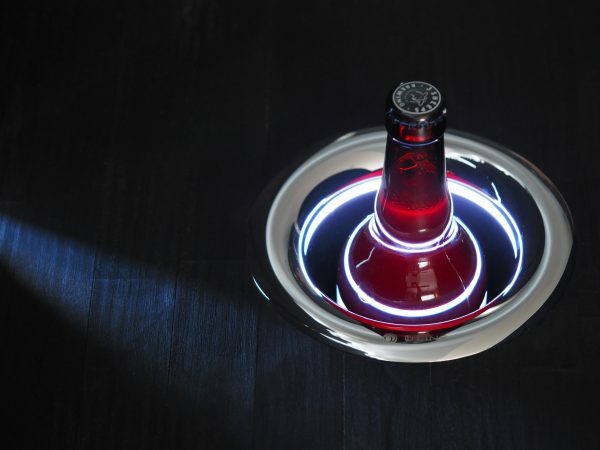 It captures the words used to describe a wine’s aromas, tastes, textures, and colors. Although wine is made of grapes, very rarely do you taste the “grape” in a glass of wine. Tasty descriptors for reds include cherries, blueberries, licorice, mint, and even leather. 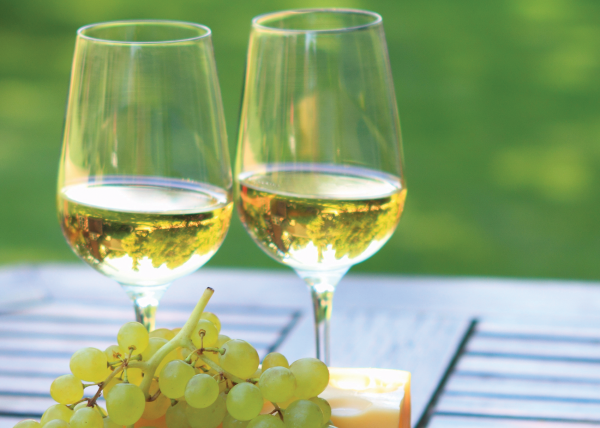 For white wines, peaches, apples, nectarines, honeysuckle, and jasmine are among the most delicious descriptors. This is only the tip of the descriptor iceberg. There are thousands! 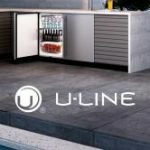 As the first North American appliance manufacturer to develop a residential wine preservation model, U-Line understands that wine requires proper storage. 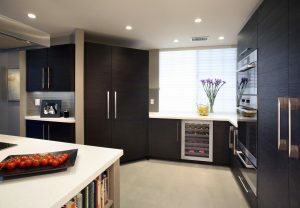 Our wide range of models with advanced temperature management systems best accommodate your wine preservation requirements and personal taste—in wine, as well as décor. View the complete Wine Captain® Collection here. Palate training is simple. Be aware of all the senses you experience. Now, open a bottle of wine and pour yourself a glass. how deep is the color? 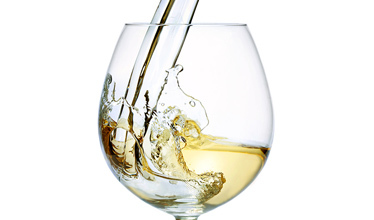 Spend some time gently swirling the wine in the glass, smell, swirl, smell. Close your eyes and let the aroma identify itself to you. Now, taste. Let the wine settle on your tongue a moment. Swish it around before you swallow. Again, let the taste identify itself. The more you take the time to break down the aromas and tastes of each wine, the better trained your palate becomes. Try this exercise with a few friends and exchange ideas on your wine impressions. There are many other sophisticated ways of palate training, but the goal is not to impress party crowds with flowery interpretations of what a wine should be. You’re simply looking to enjoy the wine you drink. Most importantly, enjoy your palate training!